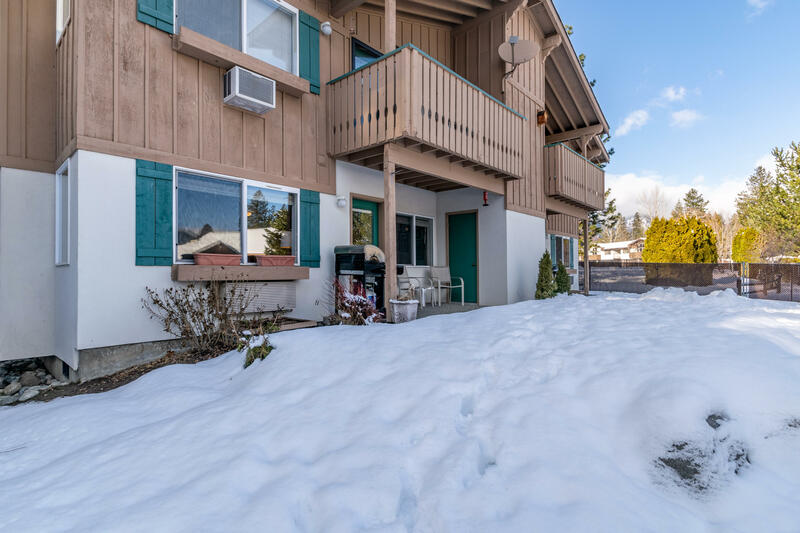 Wonderfully maintained, fully furnished 2BED/2BATH, ground floor unit tucked in private building within Alpine Village. 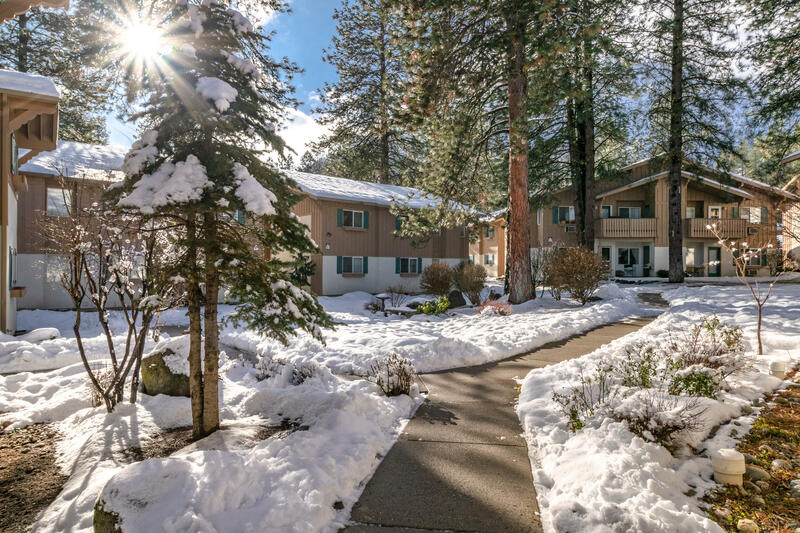 Mature landscaping & impeccably maintained grounds. 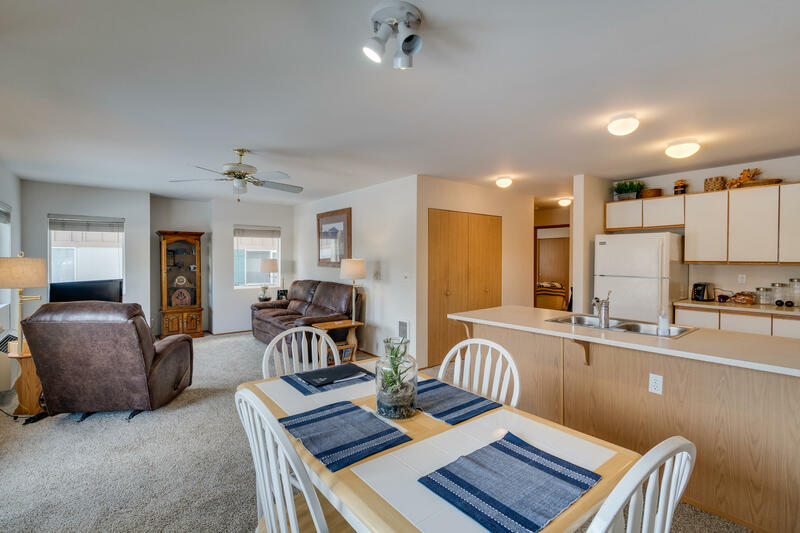 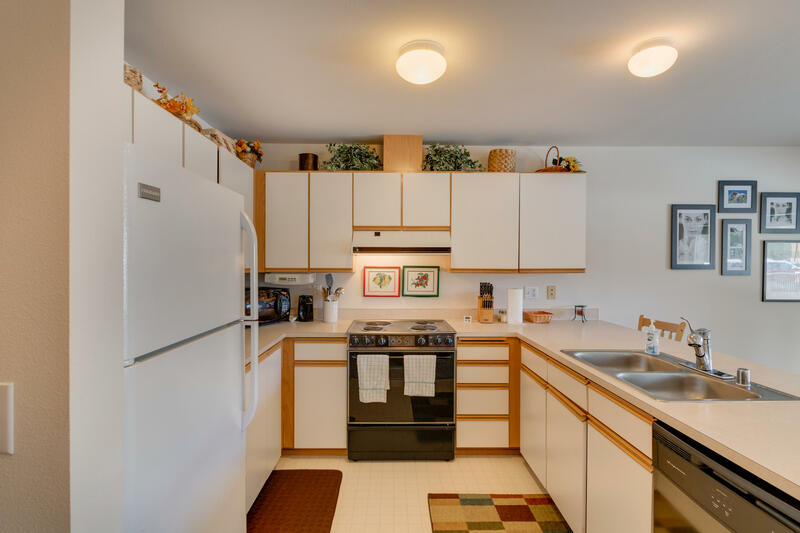 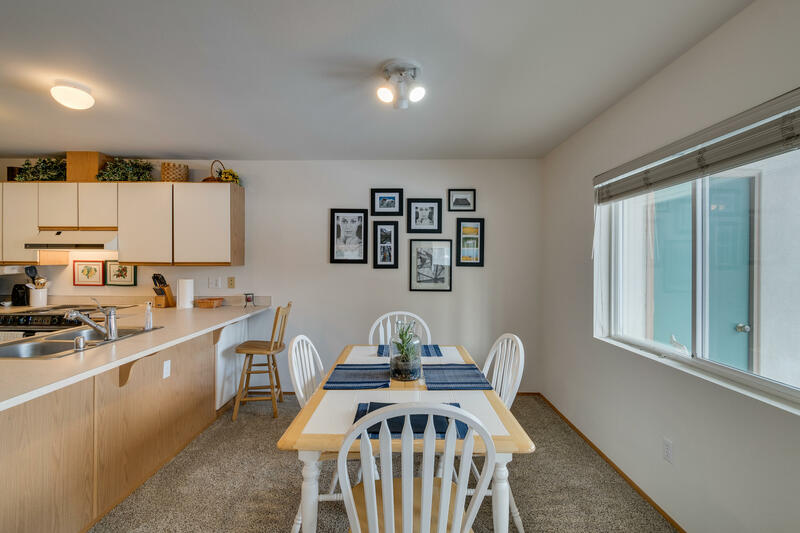 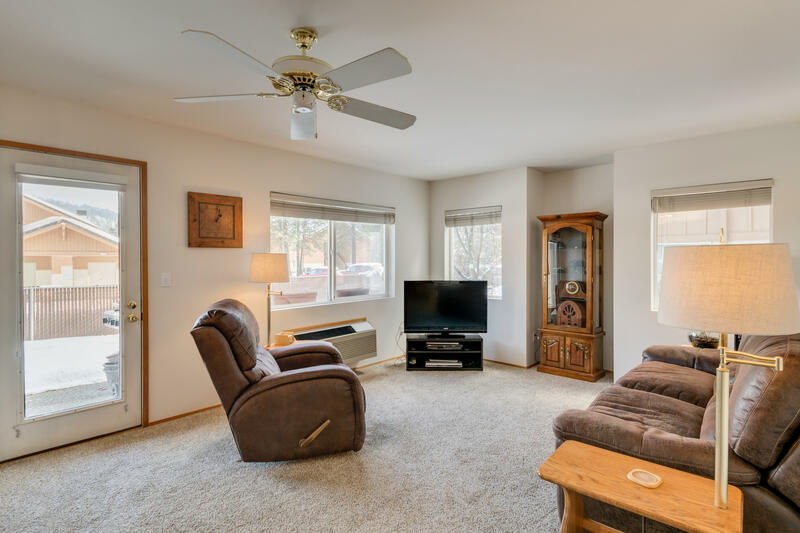 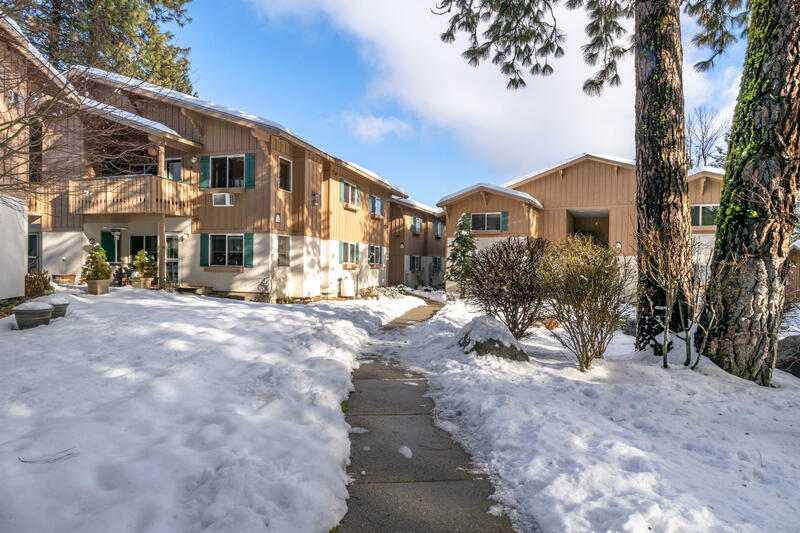 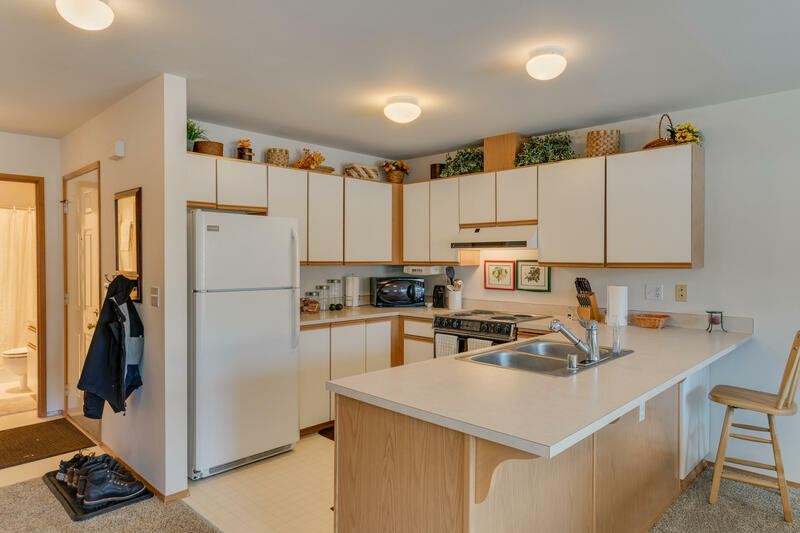 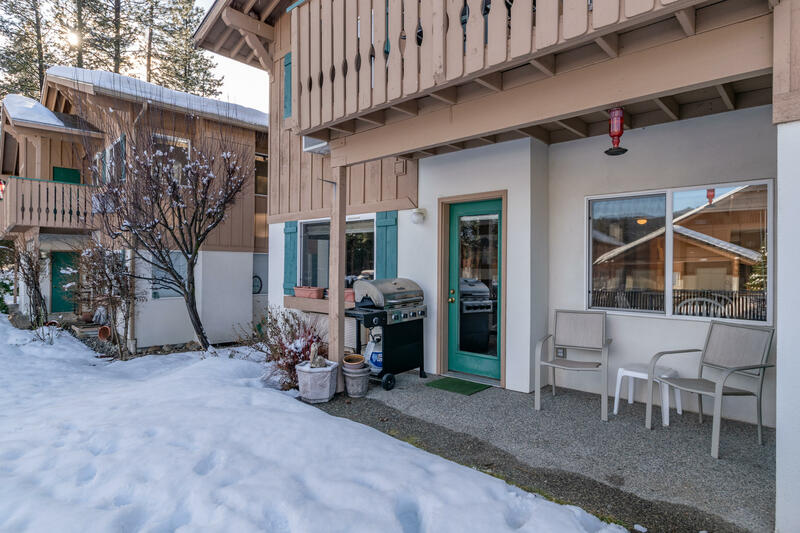 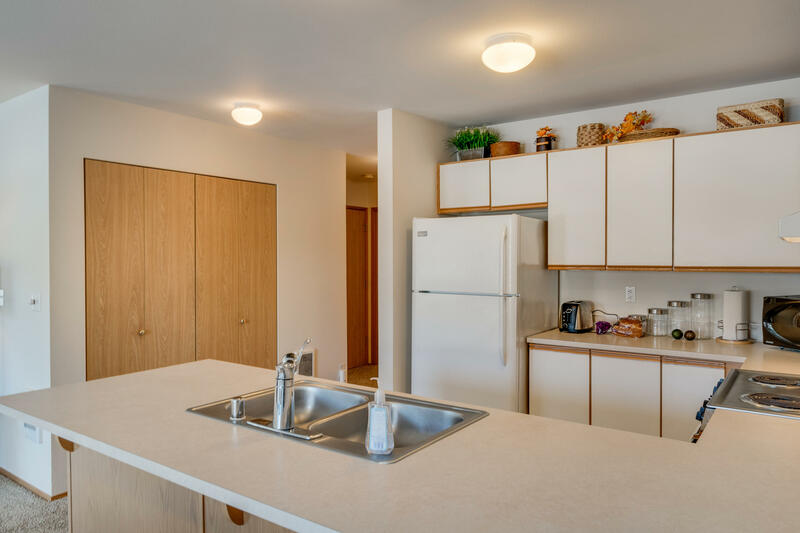 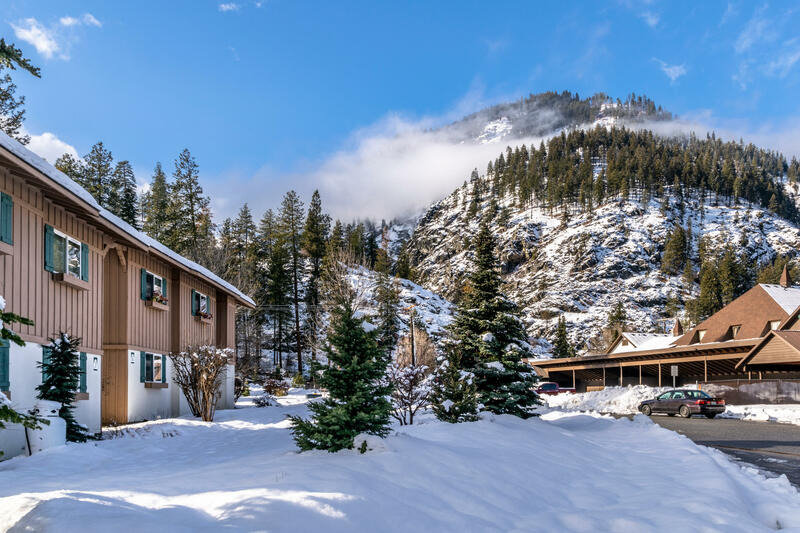 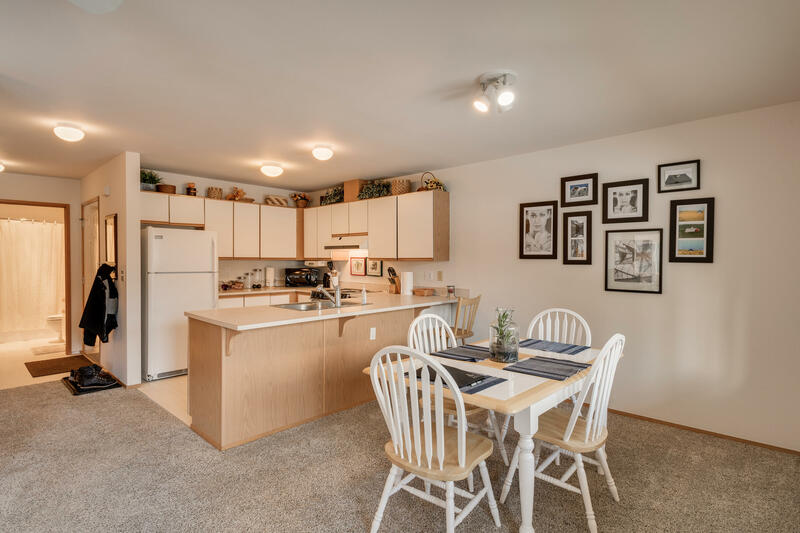 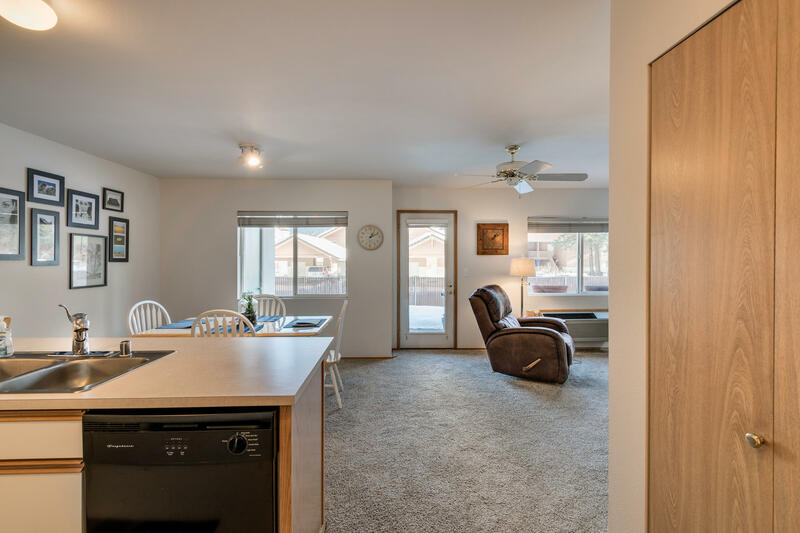 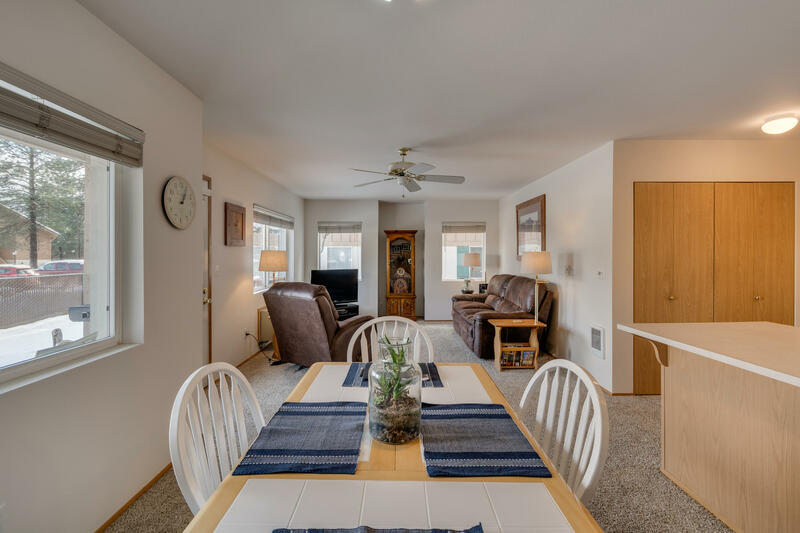 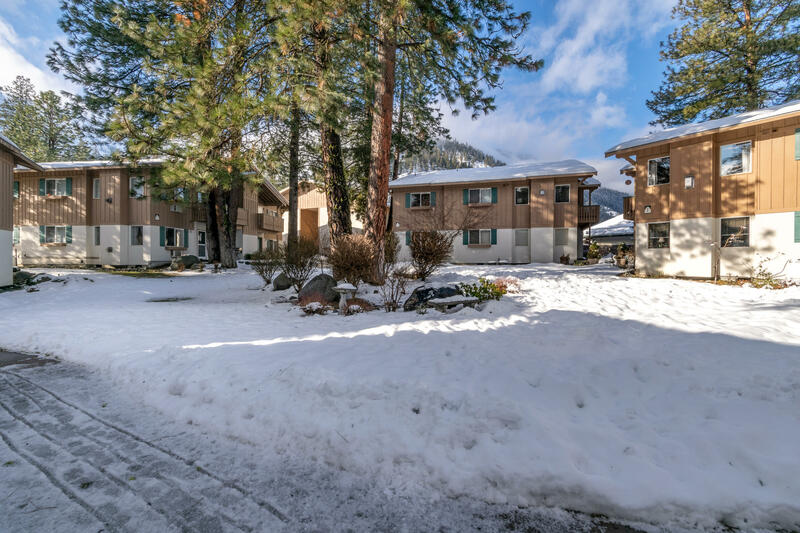 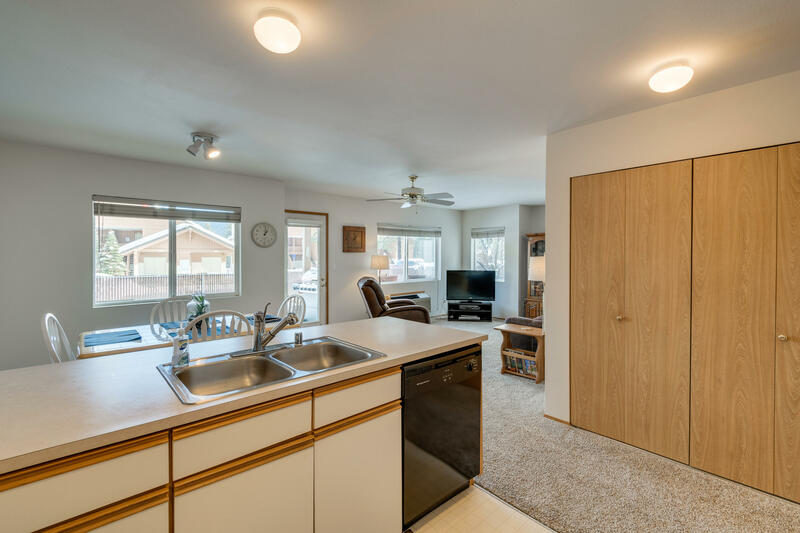 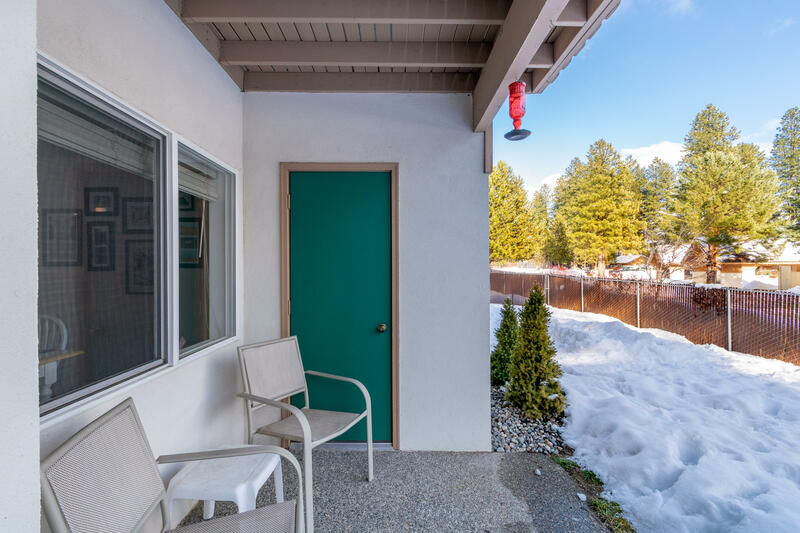 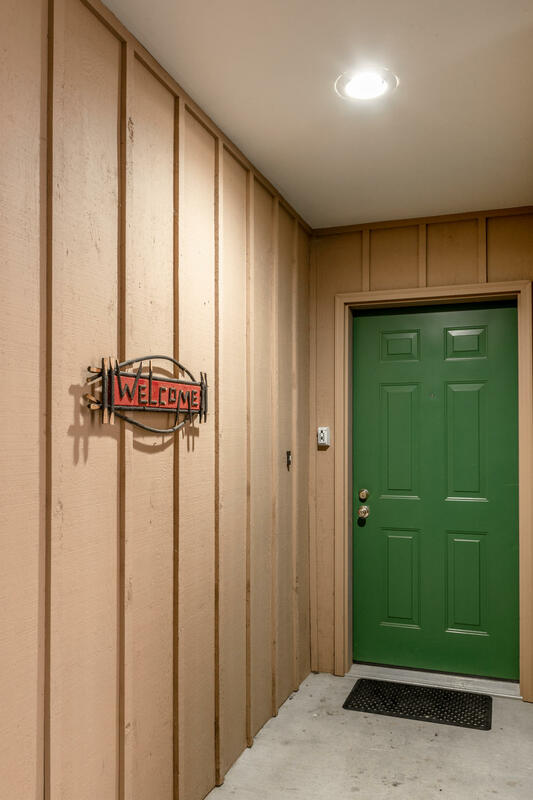 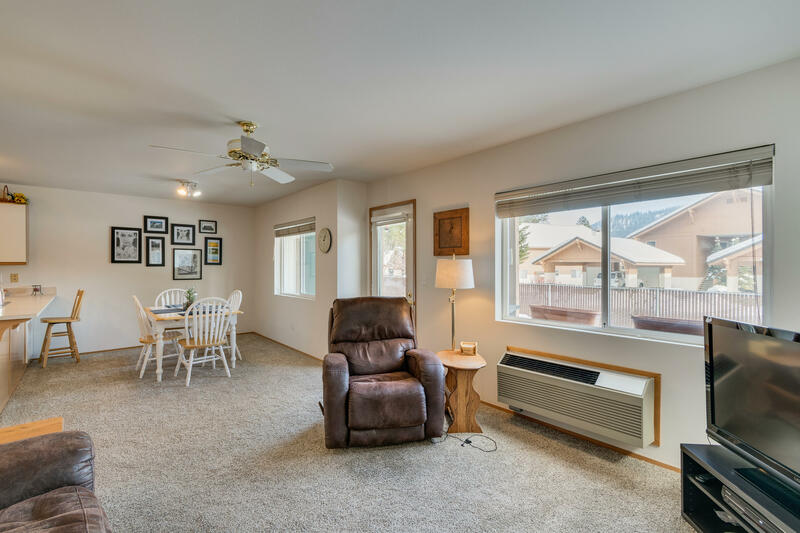 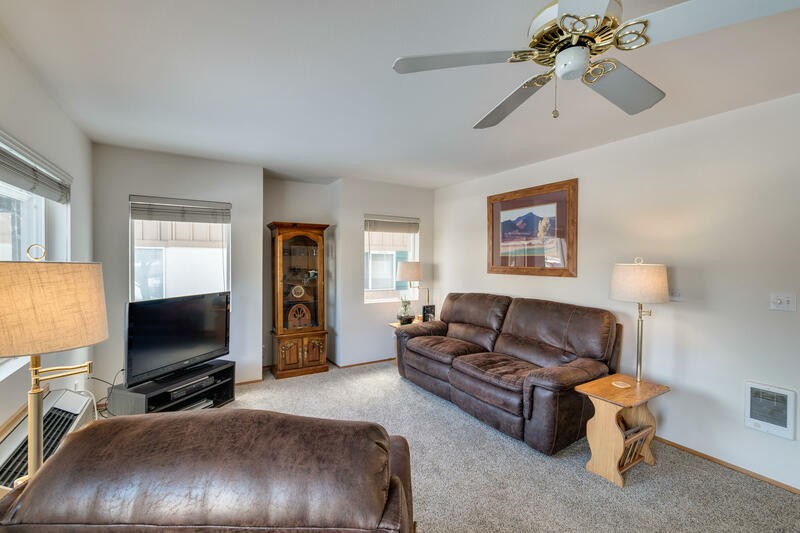 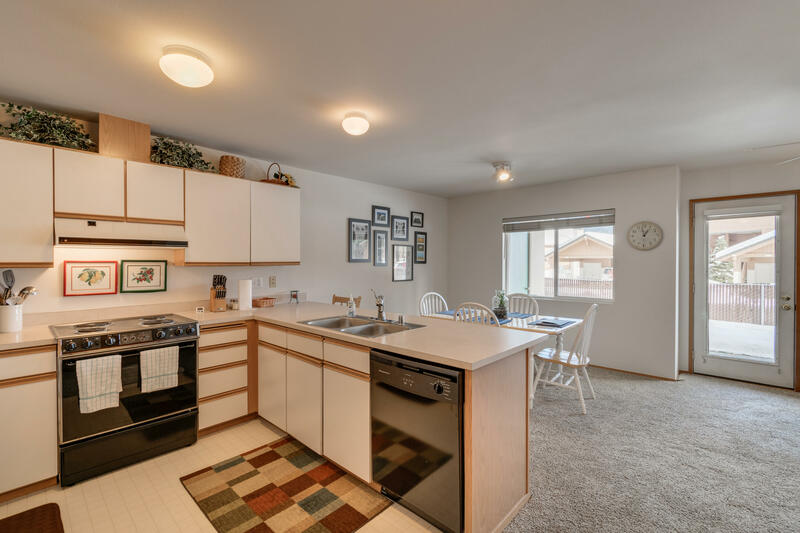 Central location provides an easy stroll to our Bavarian village and is steps away from x-country skiing, golfing, hiking, rafting and tubing...just a perfect get away for year round fun in Leavenworth!